Pictures of Highway 99 road signs. Pictures of Highway 99 with old cars in the picture. 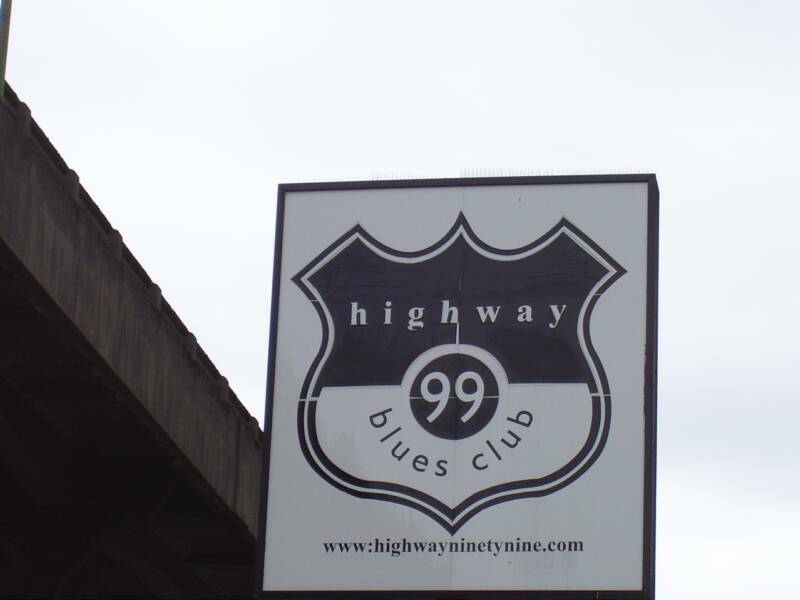 Highway 99 History, fact, fiction, hearsay, folk lore, etc. For Sale: 1990 Corvette. Car is in excellent condition with 81,000 miles, new brakes with slotted rotors, 500 miles on new tires, new mufflers, new clutch slave cylinder, new fuel injectors, Alpine AM/FM/CD deck and new speakers and new computer. $13,000. Click here to see pictures of the Corvette. Example of what is wanted.